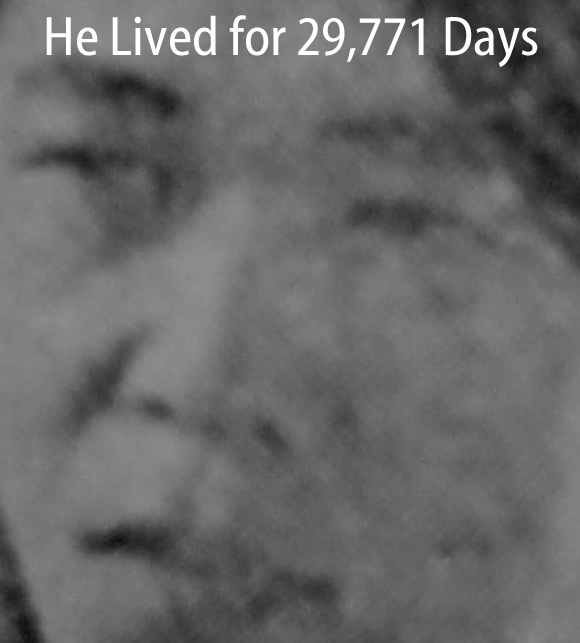 He lived for 29,771 days. In this time, he created nearly 3000 paintings which feature only the dates on which they were made: meticulous white lettering inscribed on backgrounds of red, blue, or gray. He produced these paintings in more than 100 cities worldwide, using the language of each locale. If he couldn’t finish a day’s painting by midnight, he would destroy it. 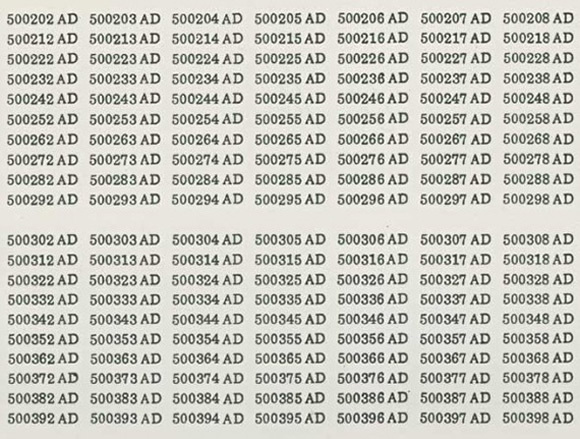 Though there are many photos of his work, the enigmatic artist On Kawara was rarely photographed himself. 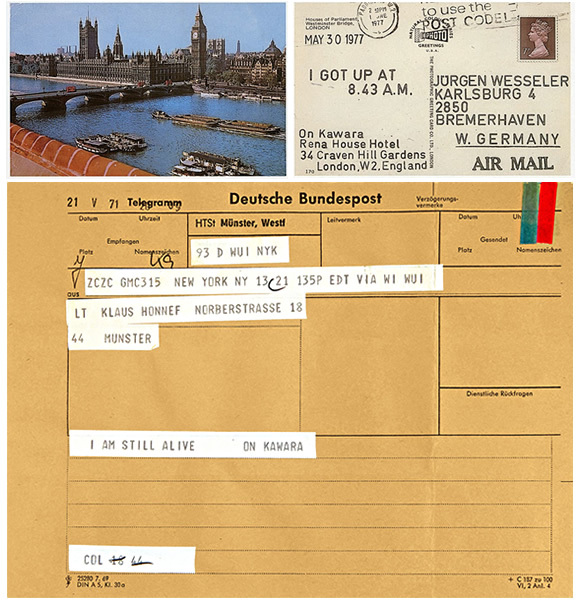 He was born in Japan but lived quietly in New York for 50 years until his death last June at the age of 81—or rather, to use the viewpoint he preferred, 29,771 days. 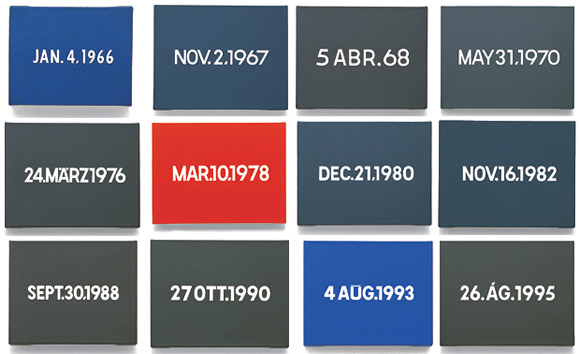 No matter what you may think of conceptual art, it can be enlightening to adopt Kawara’s remarkable perspective of time when we consider the challenge of raising bilingual children. If the 18 years of childhood is our canvas, we have precisely 6570 days to paint the portrait we envision. My question is: What efforts will you make to nurture your children’s language development during these 6570 days? How many words in the minority language will you say to them? How many words in the majority language will you avoid saying? How many days will you read aloud to them? How many books will you bring into your home? How many songs will you sing to them? How many times will you play music in the minority language? How many times will you play games with them? How many chances will you create for them to interact with others? How many trips will you take (or have them take) to a place where the minority language is spoken widely? Of course, it isn’t possible to answer these questions, and others, with any real accuracy. The point, rather, is to gain a wider glimpse—a bird’s-eye view—of what raising a bilingual child really entails: the greater the quantity and quality of the language exposure you provide during childhood, the greater the language development that will be experienced by your child. In other words, your child’s bilingual ability at the age of 18 will be roughly the sum total of the countless efforts you (and your child) make, consciously or not, over the course of these 6570 days. At the same time, let there be no regrets over lack of efforts in the past. Today is a new day, and there are many more ahead. So use today well. And tomorrow, too. If you do, day after day, not only will you deepen the parent-child bond, what you long to see will gradually emerge before your eyes: the beautiful portrait of a bilingual child. How about you? Are you taking full advantage of these finite days of childhood? Michele, thanks! I’m glad this post spoke to you. I send good wishes for all the remaining days of your journey! Next post: The Ultimate Crossword Puzzle About Raising Bilingual Kids!